Dubai: Commuters will now have more vehicles to choose from, as Dubai’s fleet of app-based pay-by-the-minute rental cars doubles to 400. The increase in choice is not only in numbers — the service providers have also come up with more variety of vehicles, including premium and luxury models. Launched by the Roads and Transport Authority (RTA) in early 2017, in partnership with two firms, the service allows commuters to rent a Udrive or ekar vehicle either on an hourly basis or by the minute. Accessed through the Udrive or ekar mobile apps by following a few simple steps, the service is much cheaper than a regular taxi fare, offering commuters convenient mobility at an affordable rate of 50 fils per minute, or Dh30 per hour for an A to B trip. For an ‘A to A’ trip, which requires the driver to drop the car back to the point of pick up, the rate is cheaper, at 40 fils per minute or Dh24 per hour. The rates are inclusive of fuel costs, insurance and parking fees at zones A, B, C and D, which covers most of the city, except Gold Souq, Tecom areas and Downtown Dubai. According to the RTA, following the success of the service over the last 18 months, the fleet has been doubled, with both the firms operating 200 vehicles each. “The launch of this service is part of our response to the Smart City initiative of the Dubai Government. Increasing the number of vehicles from 200 to 400 vehicles contributes to our objectives of this service,” said Adel Shakeri, Director of RTA’s Transportation Systems. He added that so far, the service has made 365,662 trips, clocking 277,832 renting hours. The vehicles are available at 45 locations across Dubai, including at five metro stations — Rashidiya, Union, Burjman, Business Bay and Ibn Battuta. Residents can register for the service via the mobile apps by uploading their Emirates ID, driving licence and credit card details, as well as a selfie photo with either their ID or DL. Once registered, commuters will be provided a unique personal identification number. The cars can be located through the map embedded to the apps and commuters can then make a choice. Visitors can also avail the service by entering details of their passport, entry visa, driving licence and credit card. “To operate the vehicle, the user is required to key in the Personal Identification Number in the device fitted to the vehicle. When the trip ends, the user is required to lock it off through the app. The bill is forwarded to the user online,” said Shakeri. Though the smart rental app is getting increasingly popular and a similar service has also been launched in Sharjah, both Dubai and Sharjah vehicles are not allowed into either emirate. “Sharjah-Dubai intercity services are currently not allowed, as per the regulations. We are still working with the authorities of both emirates to make that happen. 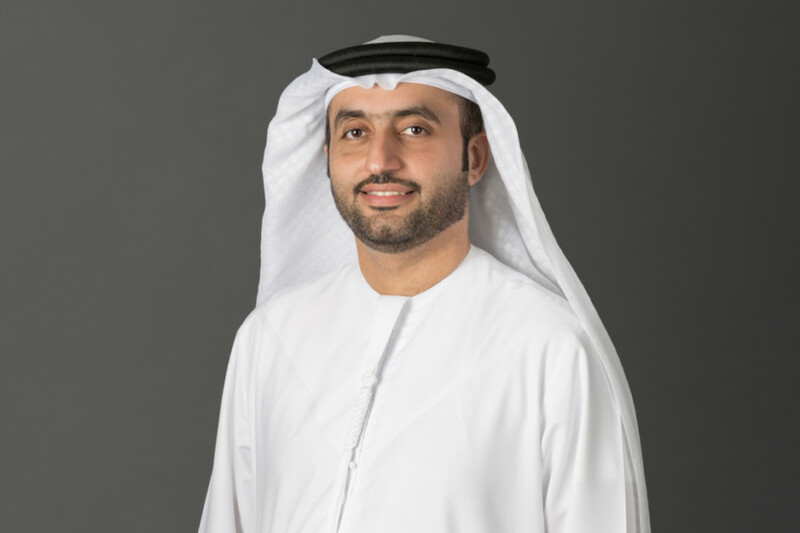 We have noticed a good amount of demand for this solution,” said Haseeb Khan, CEO and founder of Udrive, which launched the Sharjah service earlier this year. He added that the company will launch intercity services between Sharjah and Ajman before the end of this year. “The response is amazing. By now, we have over 43,000 registrations and around 1,000 people using our service on a daily basis. We have improved the fleet recently and are going to add more cars in all emirates that we operate in. These will also include high-end cars, such as Mercedes-Benz,” said Khan. With 200 vehicles, ekar runs half of the smart rental fleet and has expanded its range of vehicles considerably. “Each ekar is used for between five to six rides daily. We have also just launched Mini Cooper, Volkswagen and Infiniti cars into our fleet and are the only carshare company in the region to offer luxury and sports vehicles to our users,” said Vilhem Hedberg, CEO of ekar. Apart from reducing traffic congestion and parking woes, the carsharing service is seen as a major boost for the environment. According to Hedber, in 2017, the ekar fleet helped reduce carbon emission by 3,000 metric tonnes, by reducing over 4,200 cars from UAE roads.